The first touring live show based on the animated kids series will visit 27 cities across the US starting in February 2019. 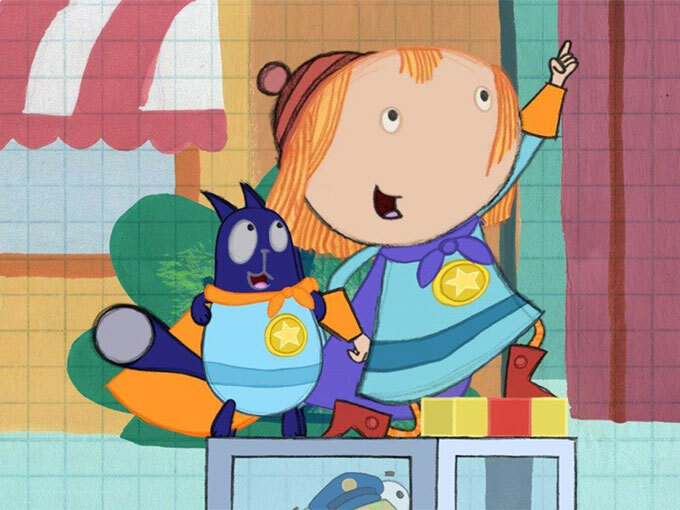 Fred Rogers Productions has teamed up with booking agency Brad Simon Organization and the Bay Area Children’s Theater to launch an interactive live show based on its PBS KIDS series Peg + Cat. 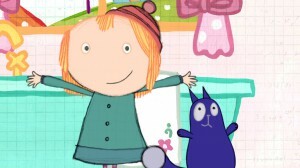 The travelling musical production, called Peg + Cat Live! : The Big Dog Problem, will visit 27 US cities starting in February. 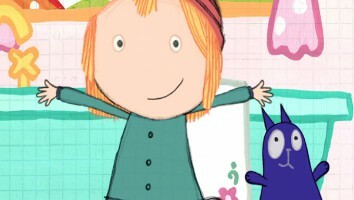 Centering around an original story written by the series’ co-creators, the stage show encourages kids to help the main characters of the animated toon solve big problems by using their early math skills. 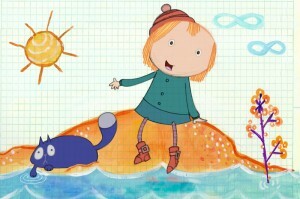 The theatrical production features large puppets, light-up math facts and songs. Select performances will be used by Indiana-based research group Purdue University in a pilot nationwide study to test the basic math skills of young children after attending the show, in a collaboration that includes all four companies. 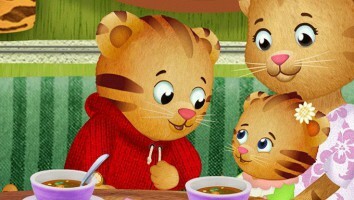 Fred Rogers Productions received a US$3-million grant last year over three years from The Heinz Endowment to fund IP expansions. The grant is intended to be used for new media content, educational tech and production equipment updates, as well as increasing capacity for staff and income-generating properties—but most of all, for supporting the expansion and creation of new programming.